Iconic danish company PP Mobler will be part of Matter of Perception exhibition at Palazzo Litta from 14 to 19 april. 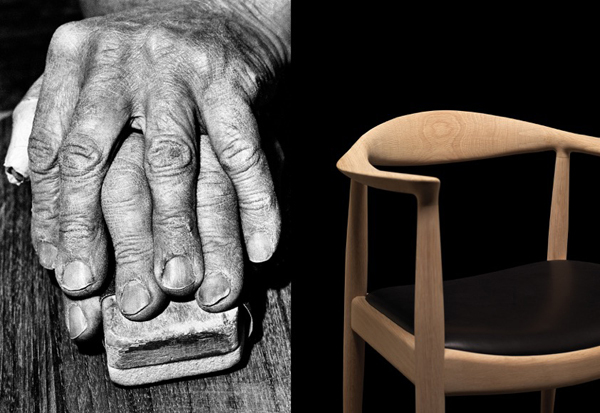 A selection of chairs by Hans Wegner will be on show as an astonishing craftmanship demonstration of this famous workshop. A brand new version of the Pot chair by Nana & Jørgen Ditzel will also be relaunched during this event organised by DAMN and Mosca Partners. The Pot Chair was designed by Nanna and Jørgen Ditzel in 1953. 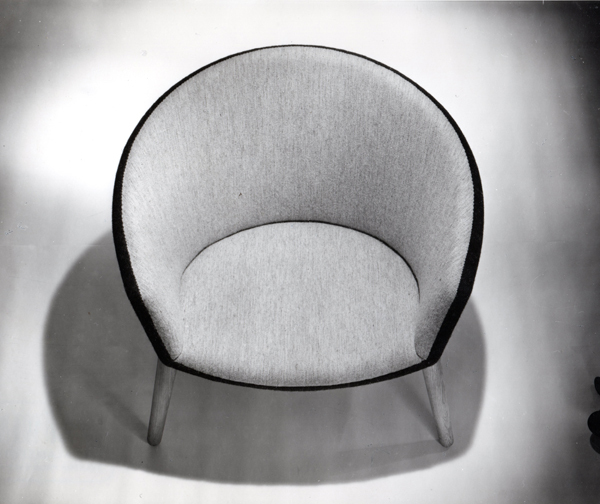 It submits to simple and concluded shapes and enfolds the seated person with generous upholstery. Circular curves forms a three-dimensional object with a gentle dynamic that makes it beautiful and inviting from all angles. This chair was designed exactly upon the establishment of PP Møbler, and since Nanna and Jørgen Ditzel knew co-founder Ejnar Pedersen very well from previous years design experiments and exhibitions, the Pot Chair became the first prototype ever to be conceived in PP workshop.